Welcome to the practice of Dr. Brett Beber. Dr. Beber is a certified Plastic Surgeon providing a full service cosmetic plastic surgery practice in the heart of downtown Toronto. Dr. Beber’s practice focuses on breast augmentation surgery, cosmetic breast reduction, body contouring, mommy-makeovers, facial aesthetics surgery and non-surgical injectable procedures. Dr. Beber’s patients are mostly from referrals from happy patients and trusted physicians who have seen his results. 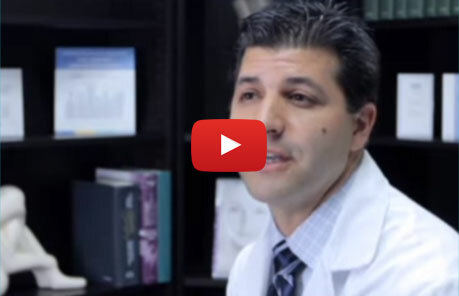 This is a true reflection of Dr. Beber’s experience and his dedication to achieve superior results. Dr. Beber’s staff are dedicated to provide an exceptional and memorable experience at each and every visit from your initial phone call to all your post-operative visits. To undergo a cosmetic procedure is an exciting decision and we will be there with you at every step to help you make the decision that is right for you. We will also help you with financing and cost options. Dr. Beber created this website as an information resource to help you learn about plastic surgery procedures, and help you decide which ones might be right for you. Watch our videos and browse our content to learn more, and to see how Dr. Beber can help you achieve your desired results. Call to arrange your private personalized consultation appointment with Dr. Beber 416.466.5023. 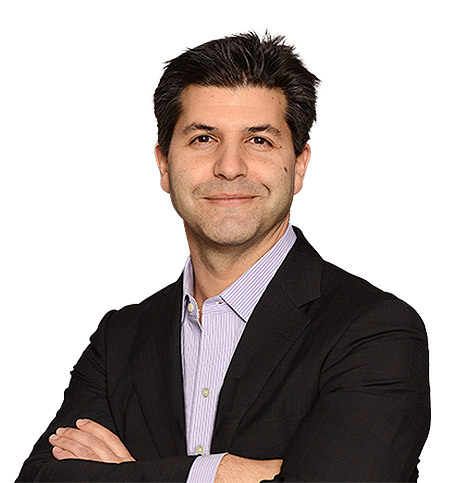 Dr. Beber received his training at the prestigious University of Toronto Division of Plastic Surgery, and received his Royal College certification in Plastic Surgery in 2004. Since then he has been providing state-of - the-art cosmetic and reconstructive procedures to his patients. By combining the use of time-tested as well as the latest surgical techniques, Dr Beber will customize your procedure to your individual anatomy and your specific aesthetic concerns. If you are already a patient of Dr. Beber's, welcome back, and thank you for allowing us to continue helping you look and feel your best. If you are new to Dr. Beber's plastic surgery practice, please use this website as a tool while you learn about the specific procedures that interest you. When you are ready, contact us to arrange your personalized consultation and let Dr. Beber help you achieve your aesthetic goals.